Interview with Lily, shop owner and herbalist, of Boline Apothecary, Limited. Our Saturday at Pins Mechanical Co. and The Walrus with our girls! All this, and your Columbus itinerary. Lily is our featured interview on this week's podcast! Shop owner and herbalist at Boline Apothecary, Limited, Lily tells us about herbalism and wellness, supporting local farms, homesteads, and body care artisans, access to holistic care for all, and so much more! Thank you, Lily, for joining us on this week's episode of Columbus! Something New! 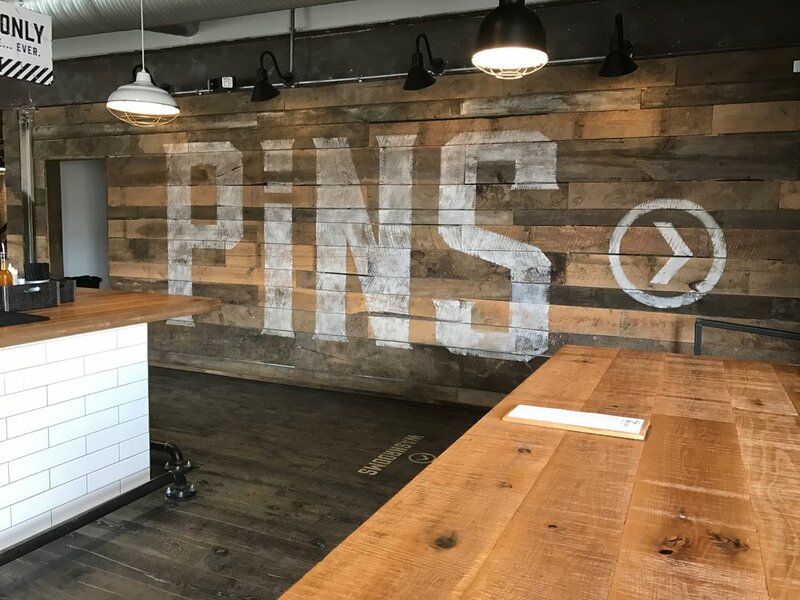 On Saturday, Burke, Allison, Carrigan and I went to Pins Mechanical Co. The highlight for us was duckpin bowling! 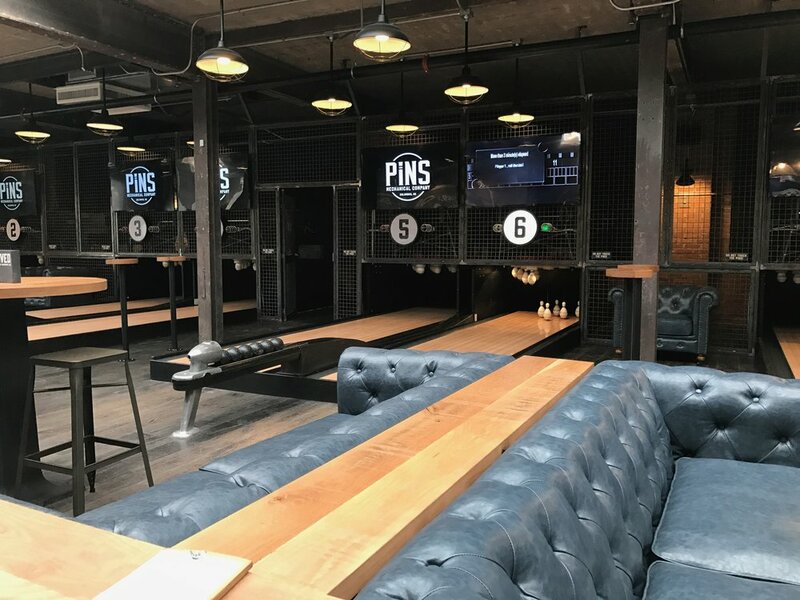 There are many pros of duckpin bowling: easy to handle balls, wear your own shoes, and fun for all ages. As a matter of fact, all ages are welcome at Pins Mechanical Co. until 8pm! Be sure to listen to the podcast for a full run down of our afternoon! After Pins, we headed south --Not south on 4th St, because as we all know "4th St is one way heading north!" -- to The Walrus for lunch. This was the second visit for Burke and me, and again we split the chicken sandwich and fries, their fries are something else! The girls split vegetarian nachos. 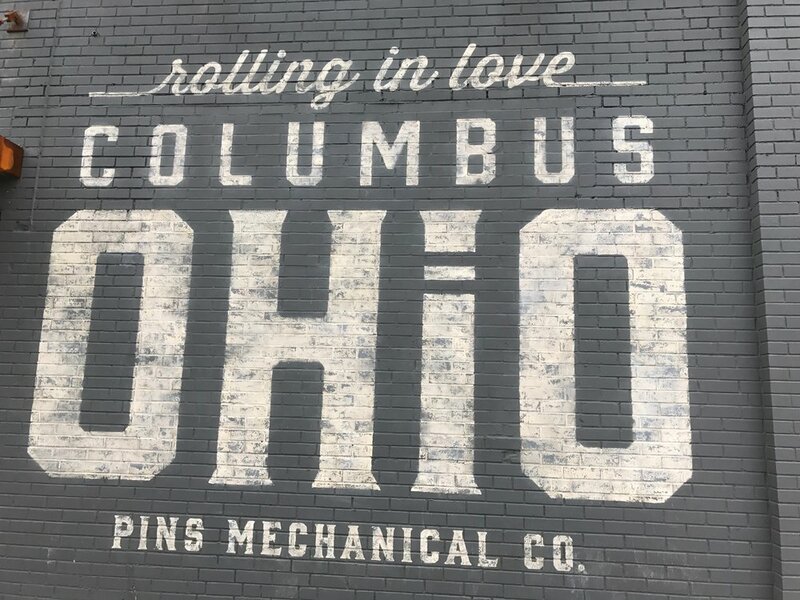 I would say Pins Mechanical Co. and The Walrus make for a marvelous afternoon! My One More Thing included the article 7 Habits to Adopt for a Happier 2017. Remember, get up and get going! Mon Jan 23: Mapping the New Economy & Making It Happen!